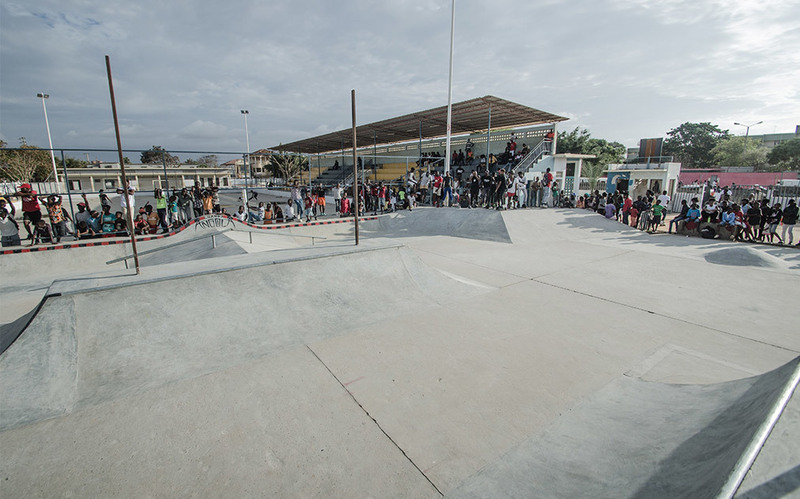 After the Concrete Jungle Foundation successfully completed their first project in Trujillo, Peru in 2017, they dedicated 2018 to their new project in Luanda, Angola, where they built from November to December the first skatepark for the local scene. 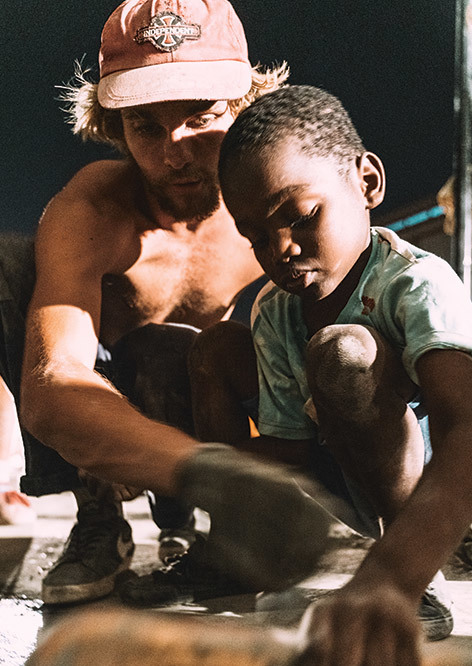 In 2016 the Belgian Clement Taquet and the Englishman Harry Gerrad founded the Concrete Jungle Foundation to build international skateparks for disadvantaged children and teenagers. Since then, the foundation has expanded over with volunteers from all over the world and has achieved a solid status. 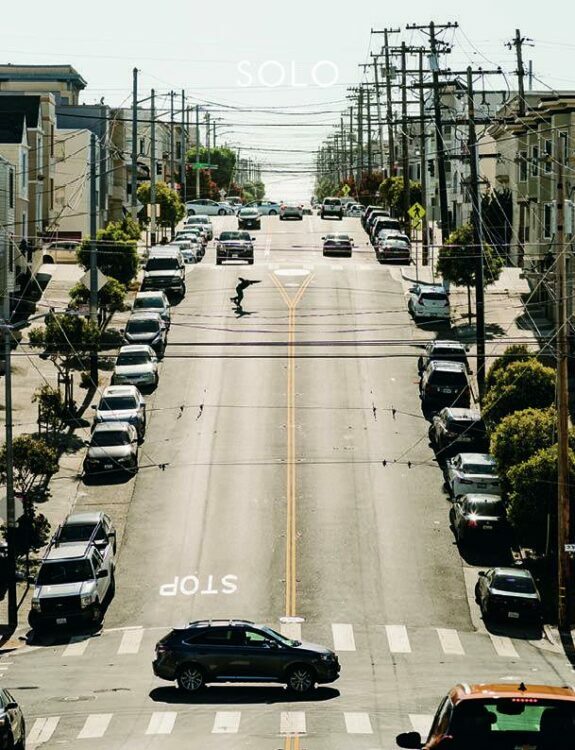 The non-profit organization is designed to push the local scenes and offer the children an alternative to the street. 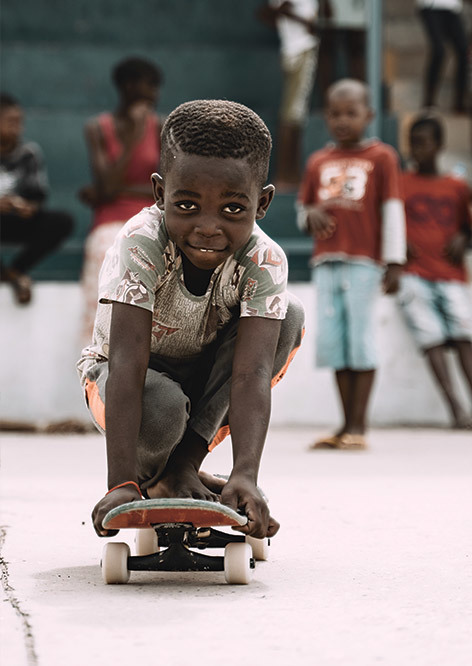 After the 2017 project in Peru was a complete success and the children enthusiastically participated in the partner organisation's Edu Skate programme, in 2018 the CJF was contacted by a handful of communities and associations to implement similar projects in their countries. 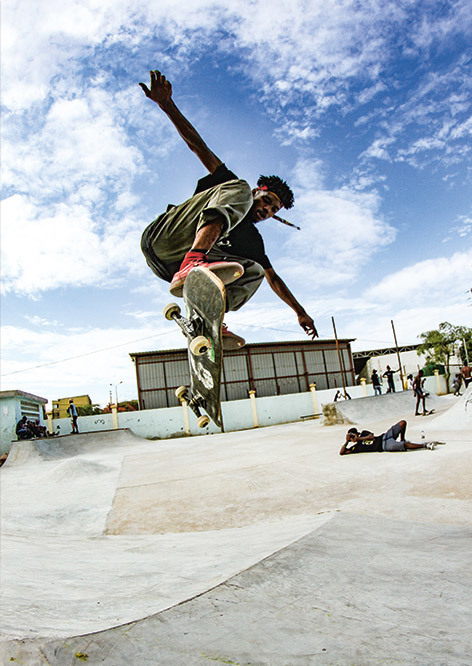 Jesse Mendes from the Angola Skateboarding Union contacted the CJF with a request to build a skatepark for the over 80 children and teenagers who have no opportunity to pursue their hobby. Shortly thereafter, a partnership was established and a foundraising campaign started with the aim of raising 30,000 USD to realize the project in Angola. After a year later almost 28,000 USD were together and the local municipality Kiaimba Kiaxi approved the construction on a public sports complex. The Angola Project was launched and a bunch of volunteers from all over the world set off for Africa to make their contribution. With a concrete mixer, shovel, a bunch of motivated people and a lot of cement they worked every day. "Without the ambition of the helpers from the surrounding area, all this would not have worked out." Two guys from South Africa heard about the action and drove about 4000km by car to Luanda to be a part of it. 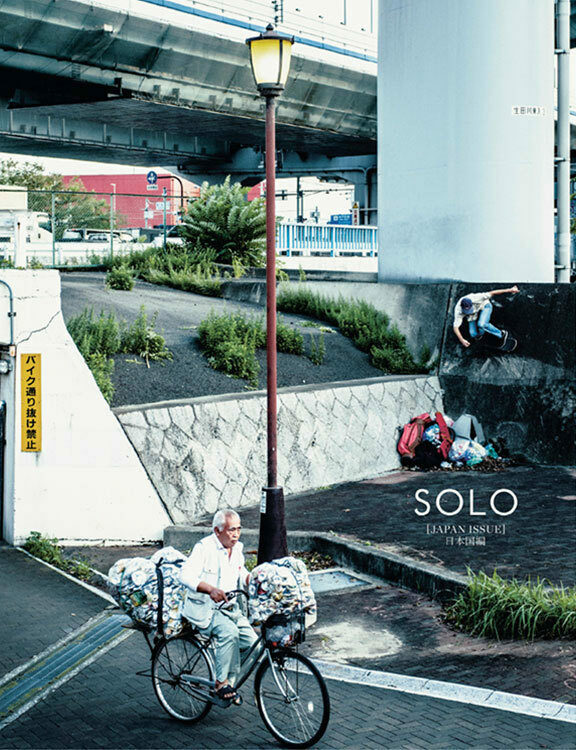 "Without the ambition of the helpers from the surrounding area, all this would not have worked out." Troy Björkman told us. After 2-3 weeks of sunburns and night sessions on the premises it was clear that the schedule was a bit too tight and so the construction ended in 12-18 hours shifts per day. 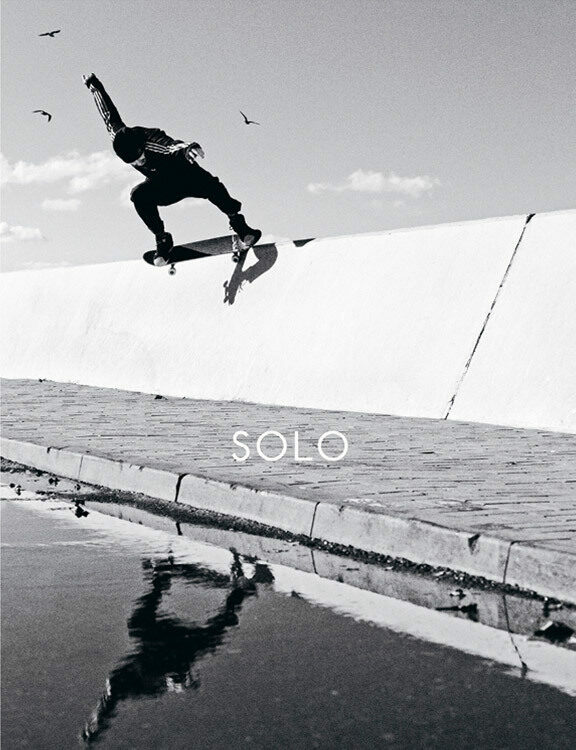 The skate park was then completed from November 2018 to December 2018 in a record time of only one month. 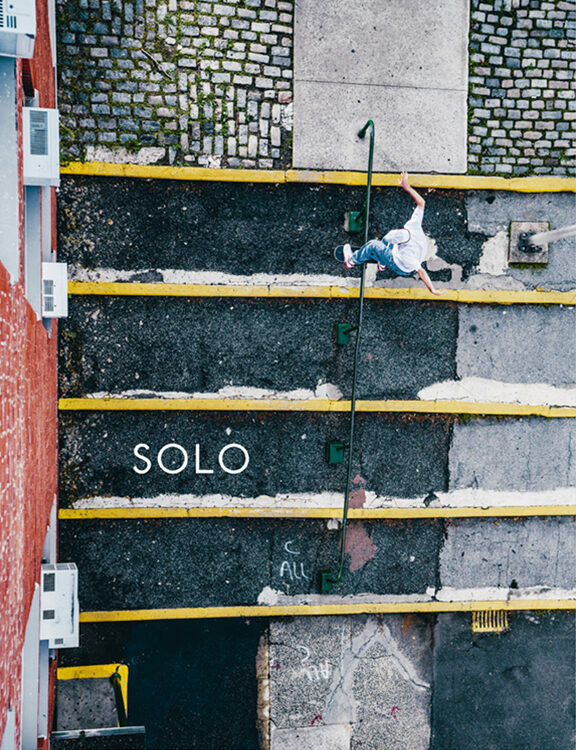 All this was finally celebrated at the opening with fine hip-hop from a local band, drinks and a successful skate session. 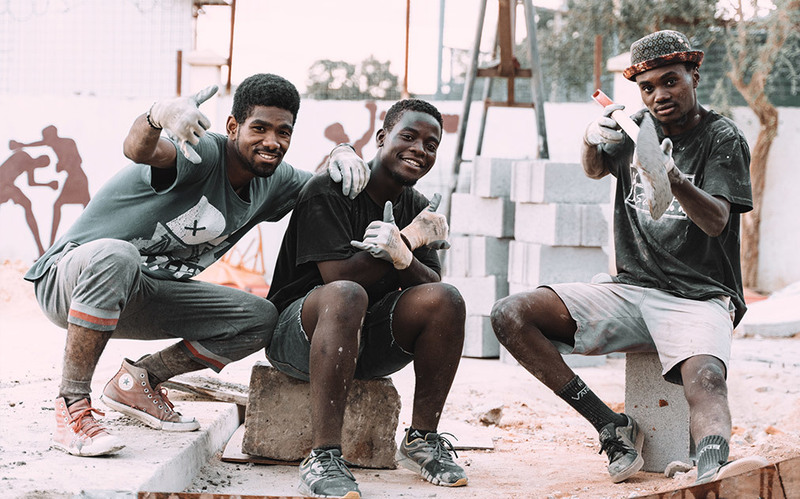 The Concrete Jungle Foundation does not only focus on planning and building skateparks but also on passing on skills and board feeling to the locals. 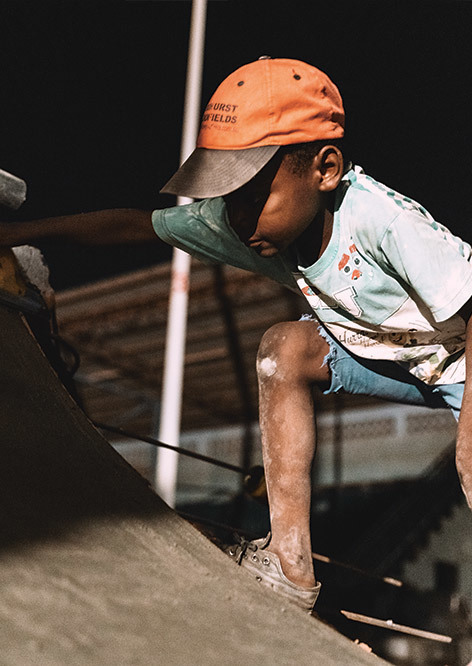 As part of the Edu-Skate programme, volunteers teach the children skateboarding, which in Peru replaces, for example, physical education at primary school. 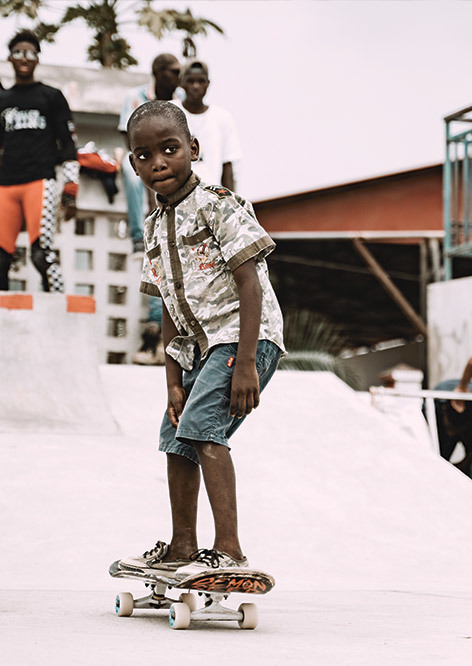 CJF is always looking for volunteers who are up to the art of skatebaording and want to pass on their skills in distant countries. In January 2019, the Edu program will start in Angola under the leadership of ASU.